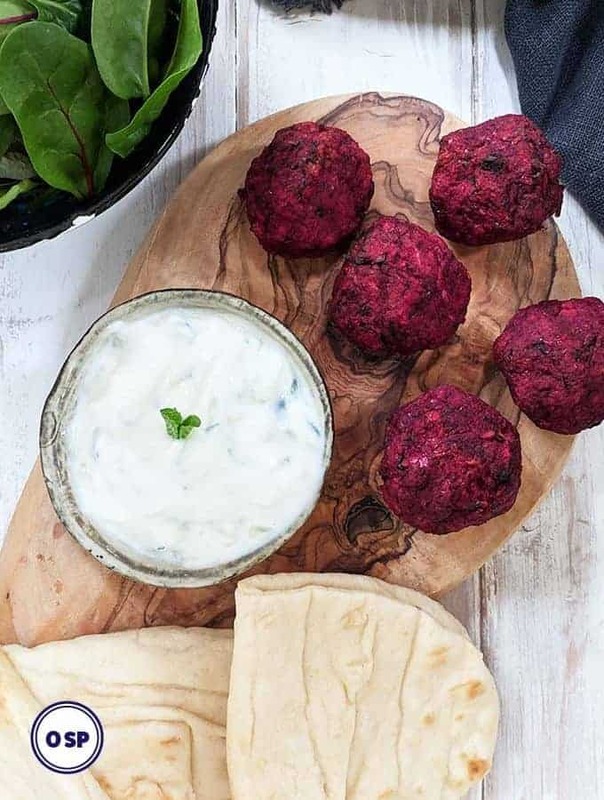 It is so versatile and can be used in baking, can be served as an accompaniment to pork dishes or can be eaten with fat free yogurt as an easy healthy zero point breakfast or dessert! 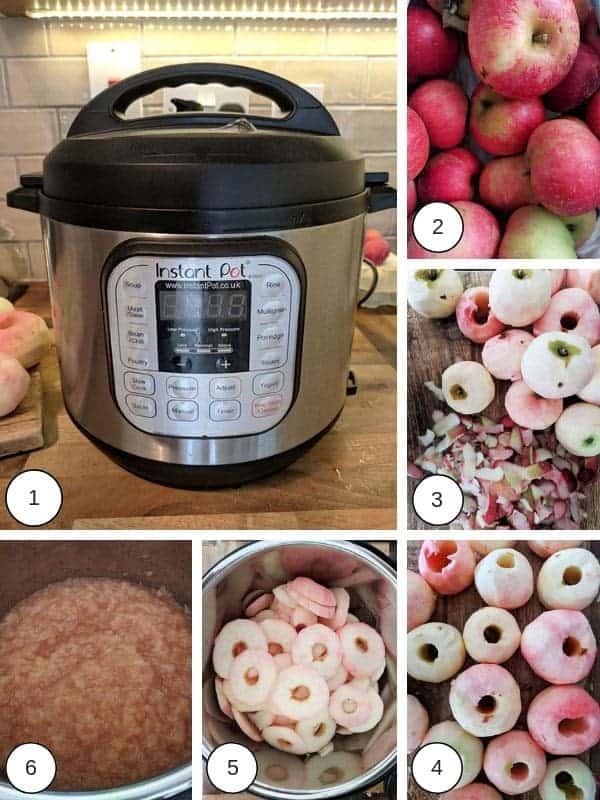 It can be easily made in an Instant Pot or pressure cooker but it is also simple to make on a stove, if you prefer. I’m a great fan of my Instant Pot and use it a lot, especially in the winter to make warming stews and soups and hearty slow cooked meals. 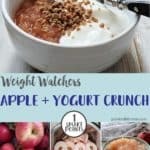 It’s been an invaluable addition to my kitchen on my Weight Watchers journey! 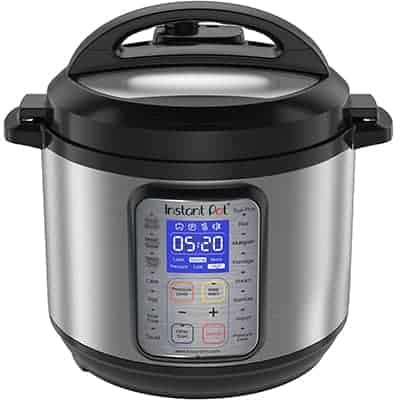 Just incase you haven’t heard of an Instant Pot before, its an ingenious multicooker, that does the job of a pressure cooker, slow cooker, rice cooker, yogurt maker and much much more. 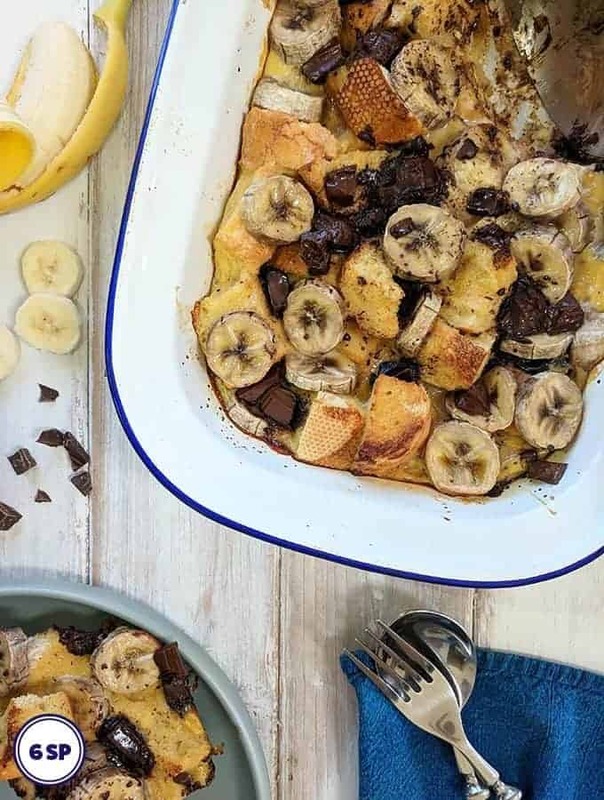 If you don’t have an Instant Pot, don’t worry, this recipe can also easily be made on a stove top, it just takes a little more attention (but really not that much!). Use sweet apple varieties such as Pink Lady, Crispin, McIntosh etc. 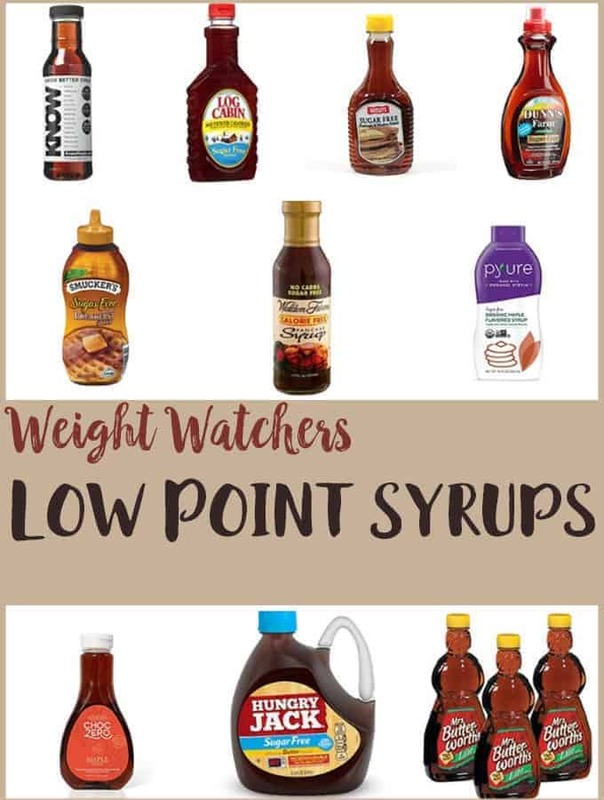 This way you don’t use as much sweetener, if any at all. I used a selection of sweet eating apples for this recipe (pic 2) and didn’t need to add sweetener. Peel the apples and remove any bruises, blemishes etc (see pic 3). It isn’t really necessary to peel the apples if you don’t want to, but I tend to. 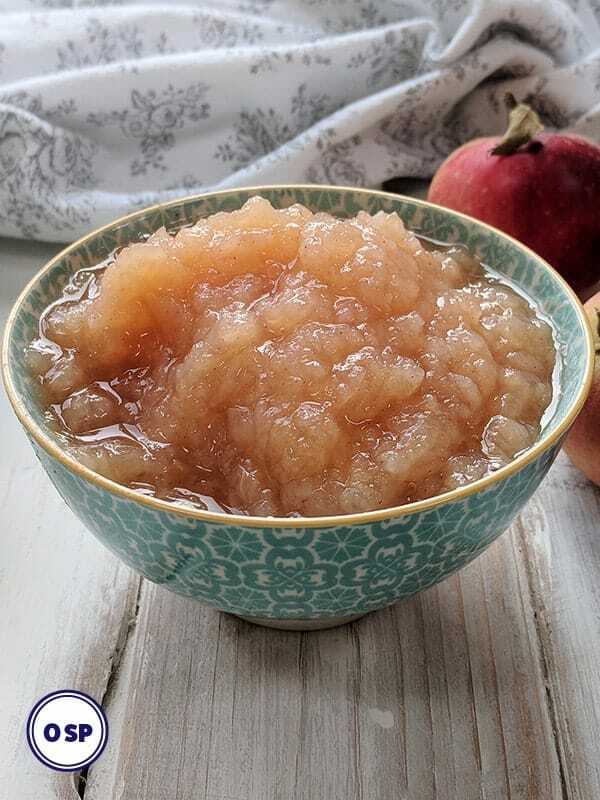 Once the apple sauce is cooked, you can leave it as is or if you prefer a smoother, less textured apple sauce you can use an immersion hand blender or a potato masher to turn it silky smooth. A handy gadget, like this is very useful for removing apple cores! 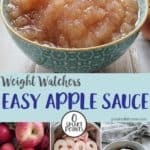 Apple sauce will last in the fridge for a week to ten days. It freezes well, so I tend to portion it up into freezer bags on the day that I make it and freeze it for when I fancy some for breakfast. Eat it on its own! Serve as an accompaniment to pork dishes. 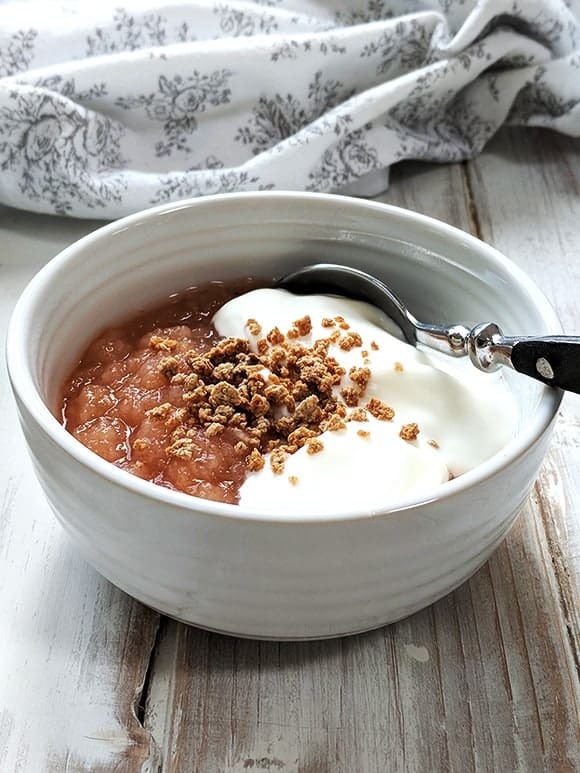 Eat with fat free yogurt and a sprinkling of Grape Nuts for a very healthy and filling breakfast or dessert! This easy apple sauce is zero points per serving on Weight Watchers Freestyle / Flex plan. The apples can be peeled or, if you prefer, they can be left unpeeled. Remove the cores and slice or chop into chunks. Place the apples, water and cinnamon into the Instant Pot. Close the lid and cook on manual high pressure for 5 minutes. Use a natural release. Carefully open the lid, add a pinch of salt and sweetener if required and stir to combine. The use of sweetener will depend enormously on the type of apples that you use. If you like very smooth apple sauce, use an immersion hand blender to blend. Cool and serve. Peel the apples (or leave the skins on if you prefer) and remove the cores. Slice or chop the apples. Place into a saucepan with the water and cinnamon. Cover and cook over a low heat for 10 - 20 minutes, stirring occasionally, until the apples are soft and mushy. Remove from the heat and add a pinch of salt and sweetener if required. Use a fork or potato masher to smoosh the sauce to the required consistency. If you want really smooth apple sauce then you can use an immersion hand blender to blend.